As Japan admits that radioactive material leaked from a nuclear power plant during Monday's powerful earthquake, the former BBC Tokyo correspondent Jonathan Head looks at why Japan has stuck with nuclear power despite the risks. And it seems especially odd in view of the country's vulnerability to natural disasters like earthquakes. Despite the acute public sensitivity to nuclear power following the attacks on Hiroshima and Nagasaki, Japan has long been concerned over another vulnerability - its lack of indigenous energy resources. Aside from some small-scale geothermal power projects, the country has no other significant sources of energy - no oil, and very little coal. Indeed it was Japan's hunger for reliable energy supplies that, in part, drove its military expansion into Asia in the 1930s and 40s. So when the US began promoting nuclear technology in the 1950s under the slogan "Atoms for Peace", Japan - by now a close Cold War ally - eagerly signed up. The construction of power plants reached its peak in the 1970s and 80s, at a time when Japan's export-driven and energy-hungry industries were also expanding at their fastest. Concern over nuclear safety was not widespread back then, and the Japanese were accustomed to placing great faith in their engineers, who had learned to build skyscrapers, roads, bridges and sea walls that could withstand earthquakes. Large-scale construction projects like nuclear power plants also fitted into the Japanese model of spending heavily on infrastructure to boost development in the regions. They also benefited industrial champions like Toshiba and Mitsubishi, which manufactured much of the technology that went into the nuclear facilities. This was a time when Japan's powerful bureaucrats laid down the blueprint for the country's development, with little dissent from most of its citizens. 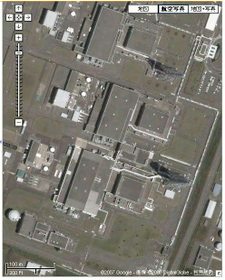 The nuclear accidents at Three Mile Island in the US in 1979, and Chernobyl in the Soviet Union in 1986, prompted more Japanese to question their own nuclear industry, but they remained a tiny and powerless minority. The real catalyst for the growth of the anti-nuclear movement in Japan has been a string of accidents, safety lapses and cover-ups which have led to a collapse of public confidence in the way the industry is run. 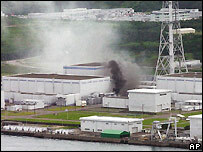 In 1999 two workers were killed and hundreds of homes had to be evacuated after an uncontrolled nuclear reaction took place at the Tokaimura plant north of Tokyo. It turned out that the workers had been mixing dangerous quantities of uranium in an open tank, in clear defiance of safety regulations. They were Japan's first nuclear casualties since 1945. 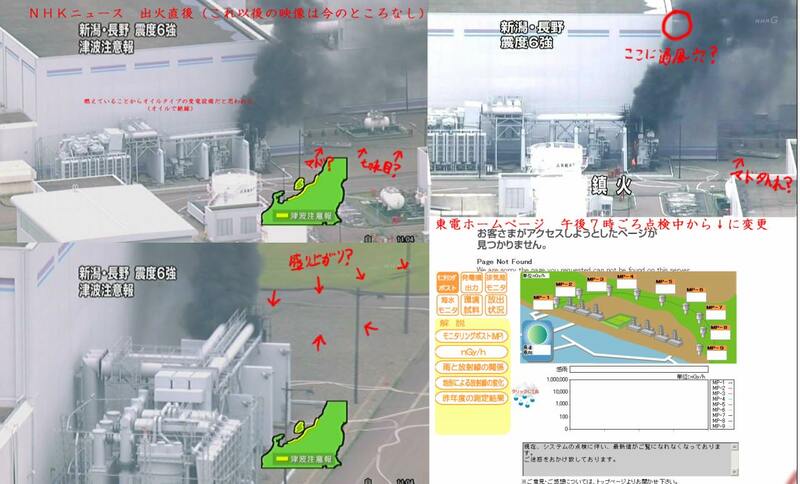 Three and a half years later Tepco, Tokyo's electricity provider, had to shut down all 17 of its reactors after admitting it falsified its inspection reports. 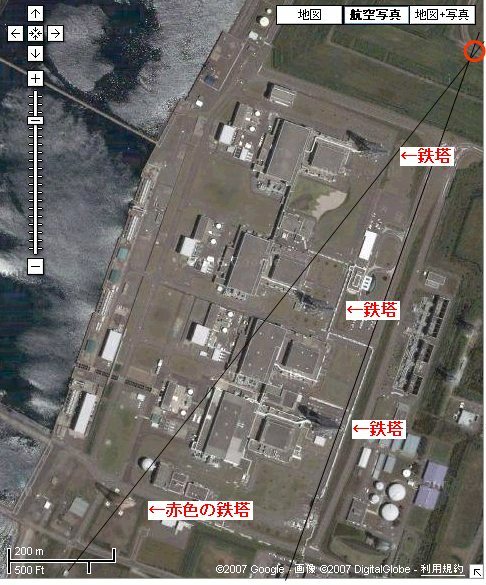 And Japan's worst accident at a nuclear facility took place at Mihama, on the west coast, in March 2004, when five workers were killed by scalding steam from a corroded pipe. The pipe had not been inspected for eight years. After every incident Japan's nuclear operators have promised to improve safety procedures, but only this year all 12 power companies admitted to thousands of irregularities in reporting past problems. 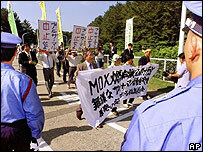 As a result, residents across Japan have started resisting the construction of new nuclear facilities, and in some cases have taken legal action to suspend operation in existing plants. The courts now appear to be more inclined than they were in the past to act against the nuclear industry. A pervasive culture of secrecy that is commonplace in corporate Japan, and traditional hostility to whistleblowers, make it hard for the industry to change. 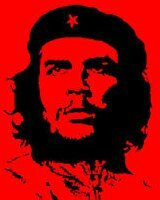 Then there is the question of resistance to earthquakes. Existing regulations require nuclear power plants to be able to withstand an earthquake of magnitude 6.5, although the government now wants to raise that to 6.9. 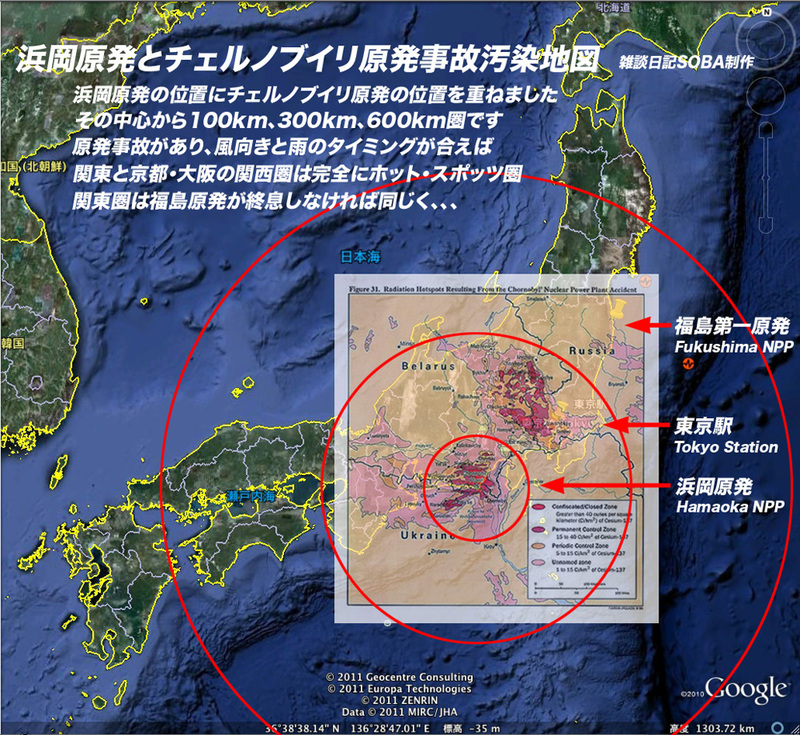 But in most of Japan, potential earthquakes could be a lot stronger than that. One plant I visited two years ago, in Hamaoka, on the coast south of Tokyo, is built directly on top of a major fault line. Just offshore, in the Pacific Ocean, three of the planet's main tectonic plates rub against each other. A shortage of suitable land - most of Japan is very mountainous - forces the power companies to build in places like Hamaoka. The reactors there could well be the strongest anywhere in the world - they sit in massively-reinforced concrete bunkers, supposedly able to withstand a quake up to 8.5 in magnitude. Hamaoka's operator says this encompasses every conceivable tremor in Japan - but the earthquake that triggered the 2004 Indian Ocean tsunami was measured at more than 9.0. Proponents of nuclear power argue that there have been remarkably few serious accidents around the world, considering the number of reactors in service and the five decades or so they have now been operating. They point out that during the great Hanshin earthquake of 1995, which flattened the city of Kobe and killed more than 6,000 people, none of the nuclear power plants in the area were badly damaged. 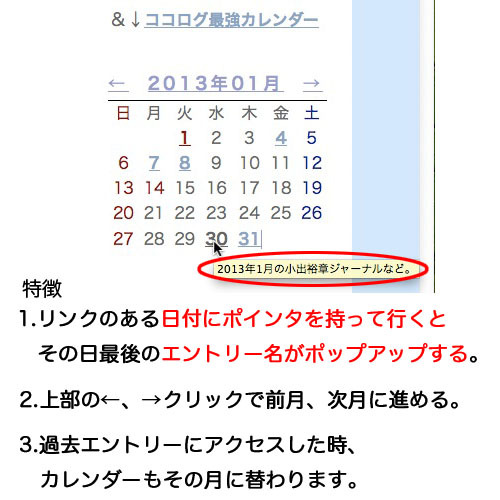 But Japan's record suggests that future accidents are more likely to arise from human error than natural disasters. Opponents of nuclear power also worry that Japan might use its civilian industry as the basis for developing nuclear weapons, in response to the threat from North Korea, although the constitution currently bars such a move. The urgent need to reduce carbon emissions in the world's second-largest economy will probably eclipse all these concerns, and Japan is certain to continue relying on nuclear power for the foreseeable future. Its citizens can only pray that it does so with a more entrenched culture of safety than it has shown in the past. 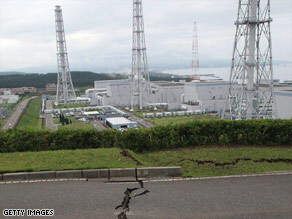 KASHIWAZAKI, Japan (AP) -- The mayor ordered that a nuclear power plant hit by a strong earthquake be shut down Wednesday until its safety could be confirmed after a long list of problems -- including radiation leaks, burst pipes and fires -- came to light. Earthquake damage at the site of the Tokyo Electric Power Co Kashiwazaki-Kariwa nuclear power plant. 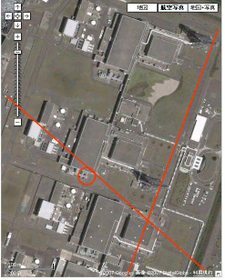 The malfunctions and a delay in reporting the problems at the Kashiwazaki-Kariwa nuclear power plant fueled concerns about the safety of Japan's 55 nuclear reactors, which have suffered a string of accidents and cover-ups. "They raised the alert too late. I have sent stern instructions that such alerts must be raised seriously and swiftly," Prime Minister Shinzo Abe told reporters in Tokyo. "Those involved should reflect on their actions." Plant operator Tokyo Electric Power Co. (TEPCO) said Wednesday that the radioactive water leak at the facility was 50 percent bigger than previously announced, but still below danger levels. 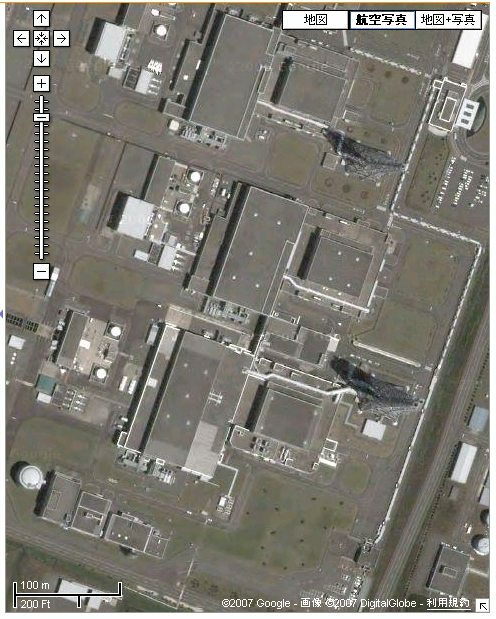 The facility is the world's largest nuclear plant in power output capacity. Japan's nuclear plants supply about 30 percent of the country's electricity, but its dependence on nuclear power is coupled with deep misgivings over safety. The power plant suffered broken pipes, water leaks and spills of radioactive waste when it was hit by the earthquake Monday, the plant's operator said. Signs of problems, however, came first not from the officials, but in a plume of smoke that rose up when the quake triggered a small fire at an electrical transformer. It was announced only 12 hours later that the magnitude 6.8 temblor also caused a leak of about 315 gallons of water containing radioactive material. Officials said the water leak was well within safety standards. The water was flushed into the sea. 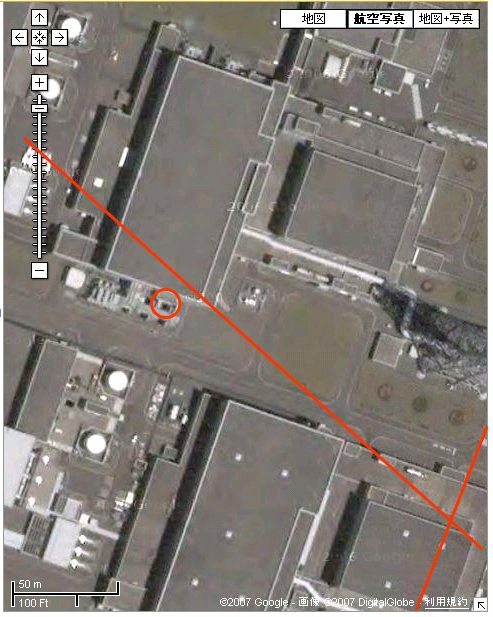 The company also said a small amount of radioactive materials cobalt-60 and chromium-51 had been emitted into the atmosphere from an exhaust stack. Later Tuesday, it said 50 cases of "malfunctioning and trouble" had been found. Four of the plant's seven reactors were running at the time of the quake, and they were all shut down automatically by a safety mechanism. Officials said there was no harm to the environment, but acknowledged it took a day to discover about 100 drums of low-level nuclear waste that were overturned, some with the lids open. 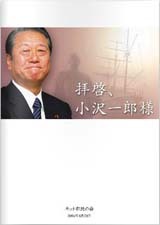 Kensuke Takeuchi, a spokesman for TEPCO, called the malfunctions "minor troubles." Across town, more than 8,000 residents hunkered down for their second night in shelters. The death toll -- nine, with one person missing -- was not expected to rise significantly. Most of the newer parts of town escaped major damage. For residents, thousands of whom work at the plant, the controversy over its safety compounded already severe problems, which included heavy rains and the threat of landslides, water and power outages, and spotty communications. "Whenever there is an earthquake, the first thing we worry about is the nuclear plant. I worry about whether there will be a fire or something," said Kiyokazu Tsunajima, a tailor who sat outside on his porch with his family, afraid an aftershock might collapse his damaged house. "It's frightening, but I guess we are used to it," said Ikuko Sato, a young mother who was spending the night in a crowded evacuation center near her home, which was without water or power. "It's almost the summer swimming season," she said. "I wonder if it'll be safe to go in the water." 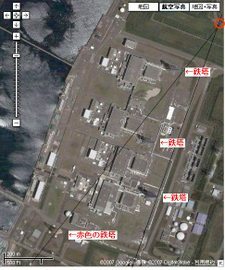 The area around Kashiwazaki was hit by an earthquake three years ago that killed 67 people, but the plant suffered no damage. Economy, Trade and Industry Minister Akira Amari told TEPCO it must not resume operations at the plant until it has made a thorough safety check. 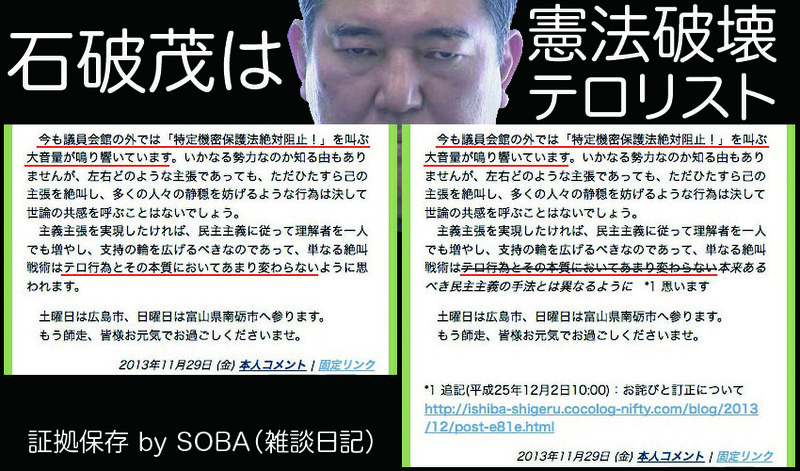 Nuclear power plants around Japan were ordered to conduct inspections. 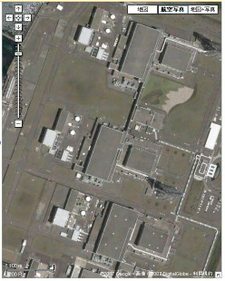 The plant in Kashiwazaki-Kariwa, 135 miles northwest of Tokyo, eclipsed a nuclear power station in Ontario as the world's largest power station when it added its seventh reactor in 1997. 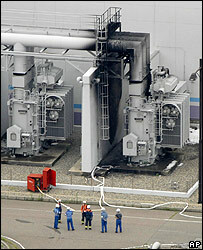 The Japanese plant, which generates 8.2 million kilowatts of electricity, has been plagued with mishaps. 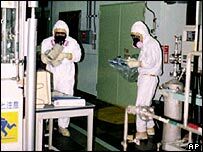 In 2001, a radioactive leak was found in the turbine room of one reactor. The plant's safety record and its proximity to a fault line prompted residents to file lawsuits claiming the government had failed to conduct sufficient safety reviews when it approved construction of the plant in the 1970s. But in 2005, a Tokyo court threw out a lawsuit filed by 33 residents, saying there was no error in the government safety reviews. Environmentalists have criticized Japan's reliance on nuclear energy as irresponsible in a nation with such a vulnerability to powerful quakes. 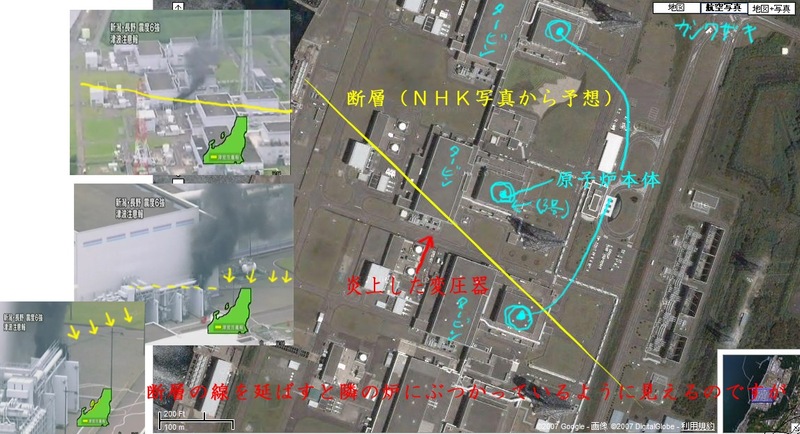 "This fire and leakage underscores the threat of nuclear accidents in Japan, especially in earthquake zones," said Jan Beranek, a Greenpeace official in Amsterdam. "In principle, it's a bad idea to build nuclear plants in earthquake-prone areas." Nearly 13,000 people packed into evacuation centers in the quake zone, according to the Fire and Disaster Management Agency. By nightfall, the number dropped to about 8,200. Nine people in their 70s or 80s were killed, and 47 were seriously injured. About 450 soldiers were sent to clear rubble, search for survivors under collapsed buildings, and provide food, water and toilets. About 50,000 homes were without water and 35,000 were without gas, local official Mitsugu Abe said. About 27,000 households were without power. Japan has a history of nuclear accidents, some of them deadly. 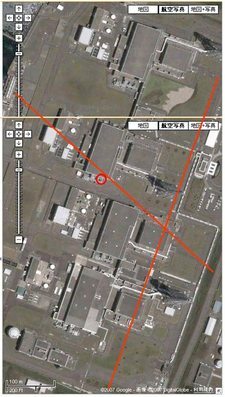 In 2004, five workers at the Mihama nuclear plant in western Japan were killed and six were injured after a corroded pipe ruptured and sprayed plant workers with boiling water and steam. The accident was the nation's worst at a nuclear facility. The U.S. Nuclear Regulatory Commission requires that nuclear plants be built with the capacity to withstand the strongest earthquake to hit its site within 100 years. In a "safe shutdown earthquake," the chain reaction in the reactor stops, but the cooling system keeps running so excess heat is carried away from the core. William Miller, a professor of nuclear engineering at the University of Missouri, said the Kashiwazaki-Kariwa plant "did what it was supposed to. It shut down." 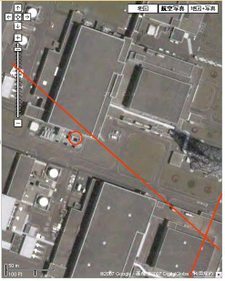 Although its operator said there were leaks, Miller called the amounts he had heard were "so small as to be negligible." 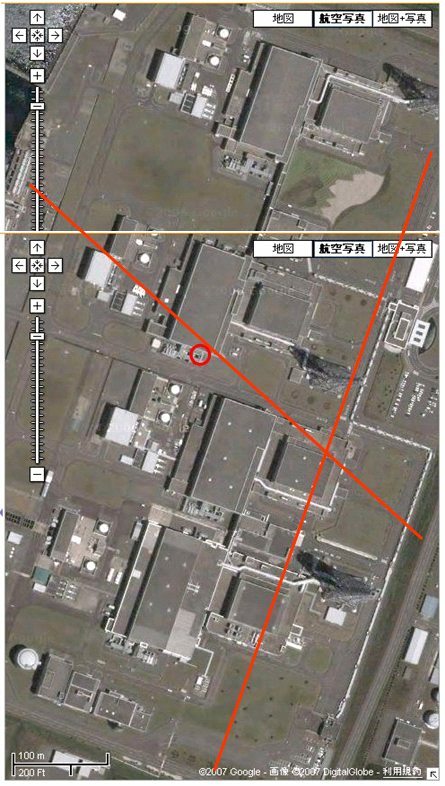 However, David Lochbaum, director of the Nuclear Safety Project at the Union of Concerned Scientists, noted that fire and loss of power, both of which occurred at Kashiwazaki-Kariwa, are the two most likely causes of meltdowns at nuclear facilities.